We are an IT company, we have been supplying our solutions to customers since 1994. We focus exclusively on applications for e-learning and human resource management. We have branches in Prague and Bratislava. Our activities are not limited only to the markets of these countries, we supply solutions across Europe, our most remote customer is the Ethiopian Army in Africa. We have the same Czech owners from the very beginning. Our priorities are the long-term relationships with our customers, continuity in development, openness and professional co-workers and innovations. In the company Kontis s.r.o. we have found an important partner to meet our training and staff performance management needs. 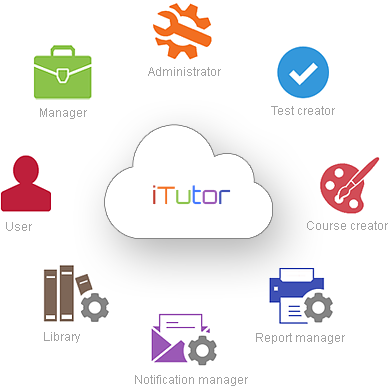 The supplied system iTutor fully complies with our requirements and its implementation has made the employee evaluation process more transparent and streamlined. Richard Sup, Managing Director, Jan Becher - Karlovarská Becherovka, a.s.